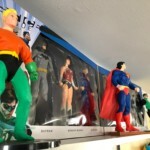 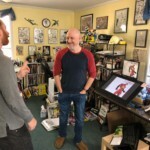 Super Chat is live from artist Andy Smith's studio talking with Ominous Press about this week's superhero happenings on The CW. 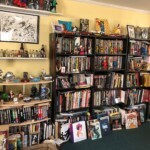 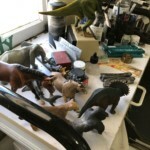 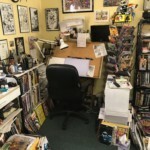 Ever wondered what it looks like inside a comic artist’s studio? 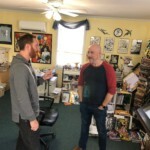 We’re live from artist Andy Smith‘s home studio joined by Ominous Press‘s Marketing Director, Jason Spooner, to chat about this week’s episodes of Black Lightning and The Flash. 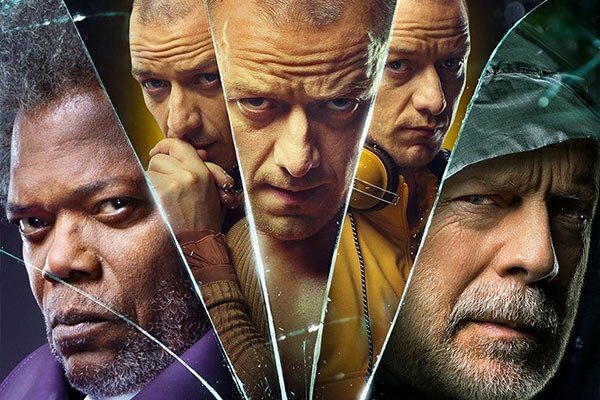 *SPOILERS* if you’re not up to date on the shows! 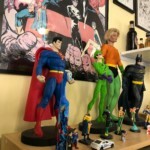 Super Chat is on the road live from artist Andy Smith’s studio! 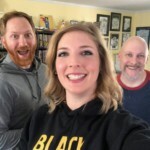 We’re talking with him and the Marketing Manager of Ominous Press, Jason Spooner, about this week’s CW superhero episodes!